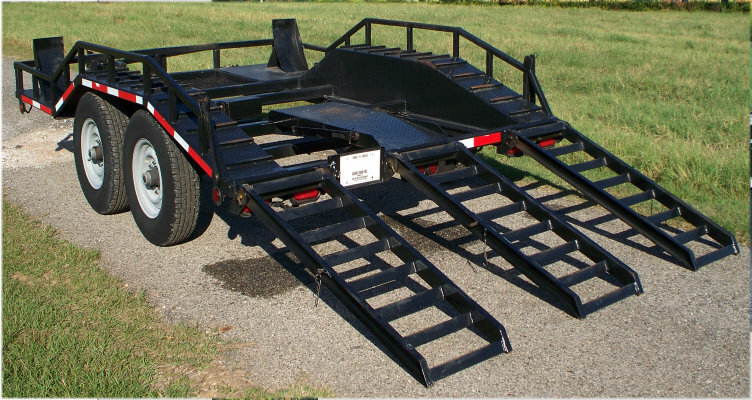 The Three Wheel Lift Transport trailer was specifically designed to move the Bright BC3-5000 or the Bright BC3-6000 3-wheel lift machines for the poultry industry. 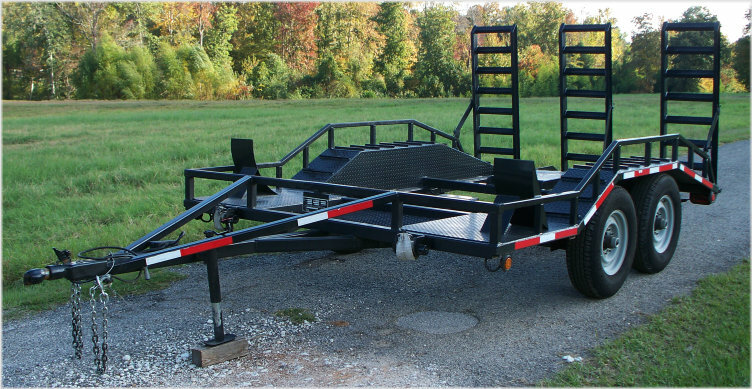 The three wheel lift transport makes it easy to deliver an additional lift on-site or to another location at a moment’s notice. Approximate Weight loaded: 10,600 lbs.